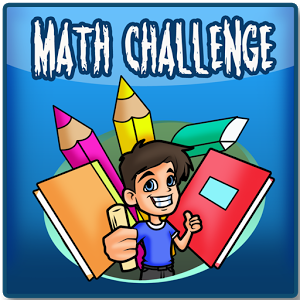 Here’s a place where you can challenge yourself to complete some mathematical puzzles, problems or just calculations! The only rules I have are no calculators and try to work things out using methods you know from class. Simply reply to the question thread (don’t make a new post) with your answer and I will always post the first correct response I get.